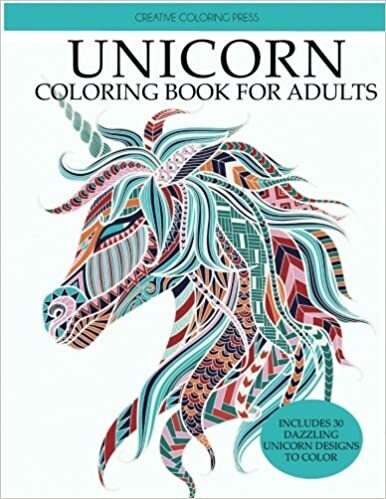 In case this isn't already marked on your calendar, today we honor one of the most fabulous of mythical creatures: the unicorn. You may be thinking only small children love unicorns. But you would be wrong. The unicorn is the national animal of Scotland and you will find them pictured on everything from wine glasses to backpacks. I keep remembering the scene in the movie Dodgeball when one of the characters is revealed to be a secret unicorn collector of epic proportion--for those who can relate, today is your day. 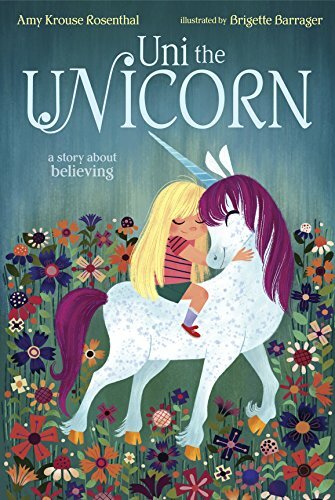 Below are ten books to celebrate National Unicorn Day at any age. 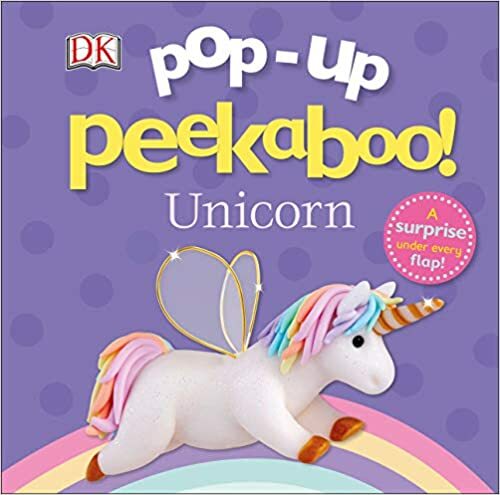 Adorable pastel unicorns pop up from under large flaps. So cute and fanciful. 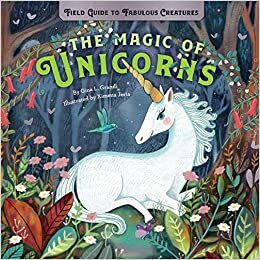 A bright and beautifully illustrated picture book field guide to unicorns. 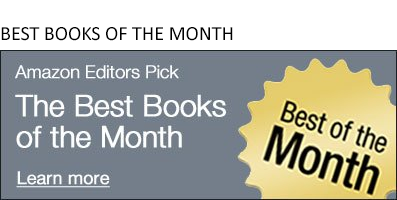 The mythology and history from around the world is sure to enchant young readers. Rainbows! Glitter! Cupcakes! 40 recipes for everything from Tie-Dyed Grilled Cheese to Glitter Pink Strawberry Marshmallows. Food fit for unicorns and those who love them. A unicorn who believes that little girls are real. A girl who believes unicorns are real. A beautiful story of friendship. 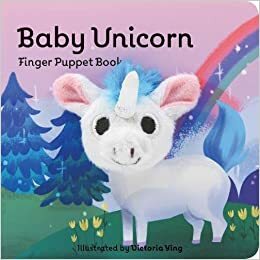 Introduce babies and toddlers to their first unicorn with this adorable little board book with an attached finger puppet. Start the unicorn love early, they'll thank you for it later. 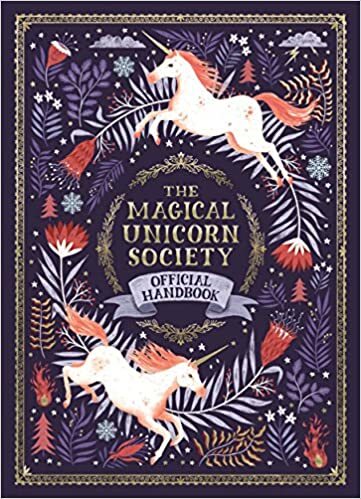 The official handbook about all things unicorn. 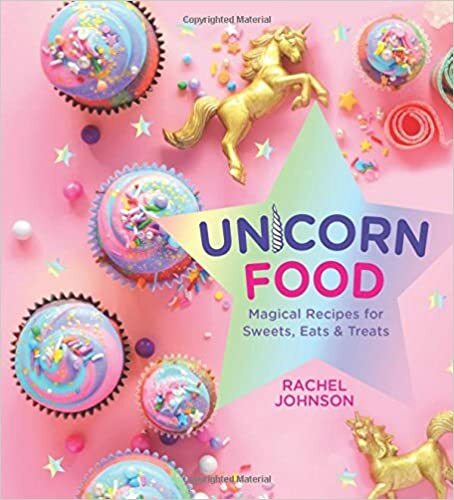 Where to find them, the powers they possess, what unicorns like to eat, and how to care for them should you be so lucky as to find one (and befriend it). Gorgeous illustrations and text perfect for older readers. 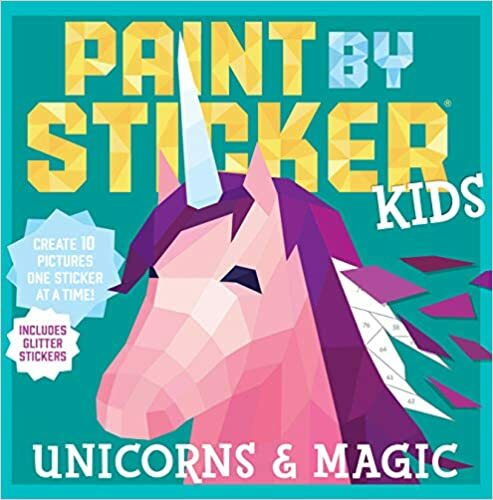 The modern version of paint-by-numbers, this activity book of numbered stickers creates ten different images of unicorns and their counterparts. This kit even includes glitter stickers! 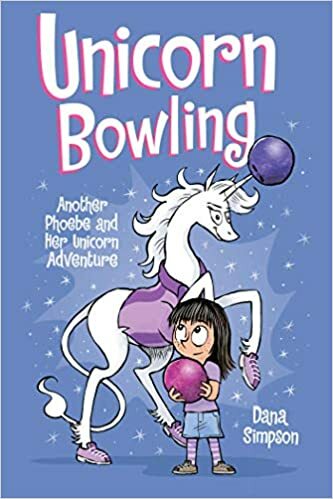 The latest book in the wildly popular graphic novel series, Phoebe and Her Unicorn follows these best friends on their first ever bowling adventure. 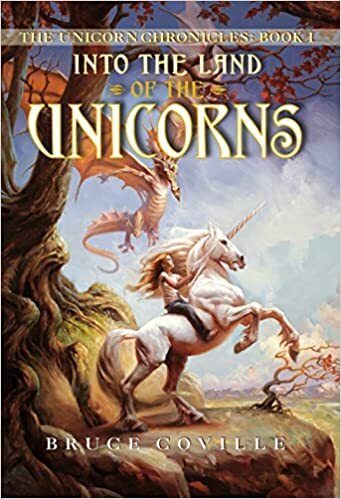 The first book in a new series for adults, a young woman must take a message into the land of unicorns and find the oldest among them. Pure unicorn fantasy. Channel your inner unicorn to come up with a colorful design for each of these 30 different unicorn images. The level of complexity ranges from beginning to advanced colorists.